Wonderful dancing through labour! This is my doula pal Marie Claire and “her lady” at the Whittington. 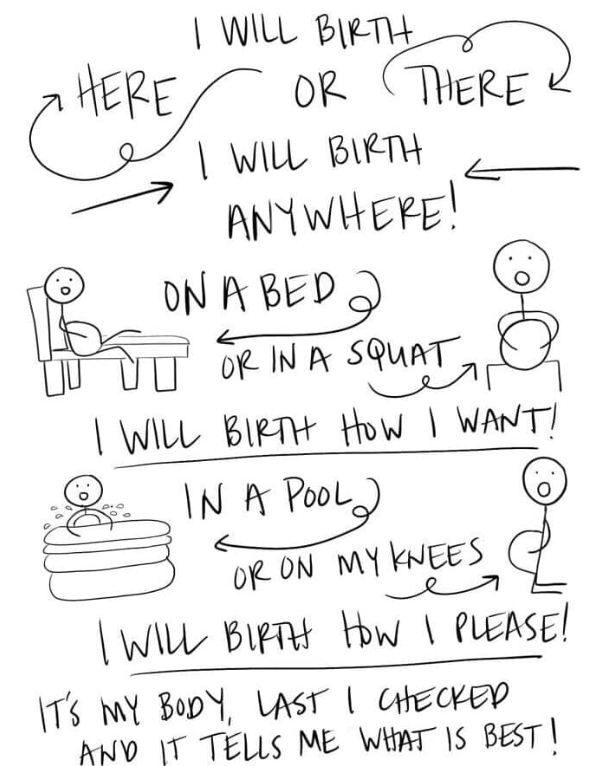 Certainly dispels the myth that you have to be static in birth in a hospital! Go girls!